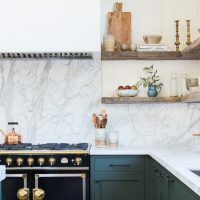 When it comes to modern design, regardless of the area you’re looking for, it is not hard to notice that it mostly consists of simple, sharp lines and solid colors. 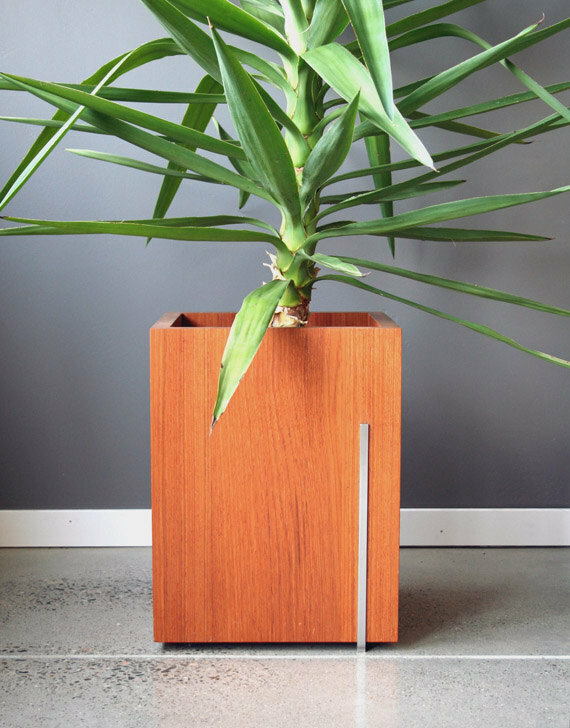 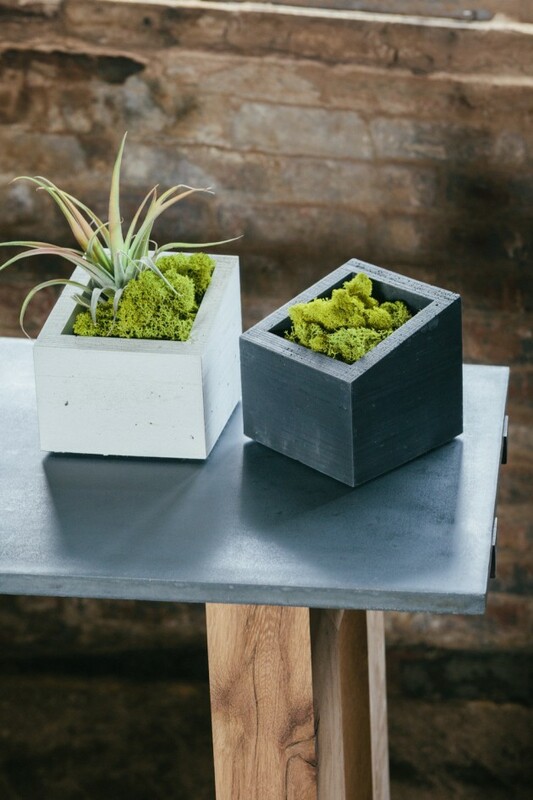 That is exactly the kind of design we will be talking about in this collection of 20 exceptional modern style planter designs. 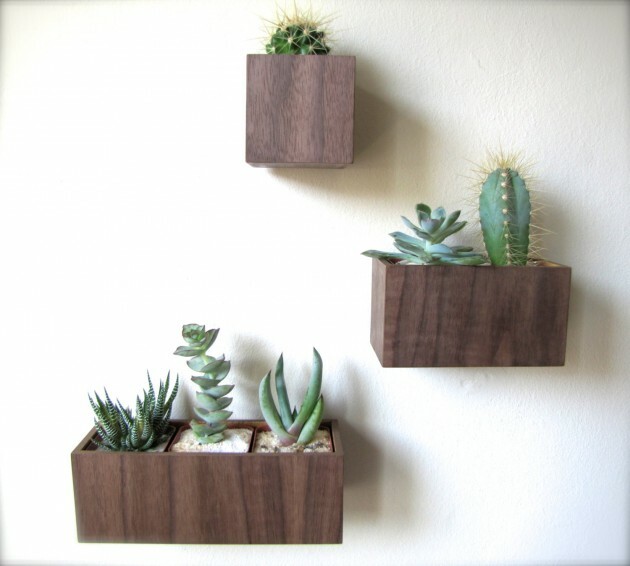 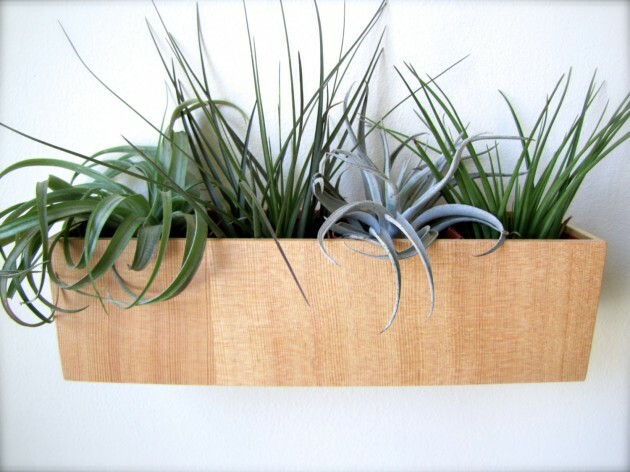 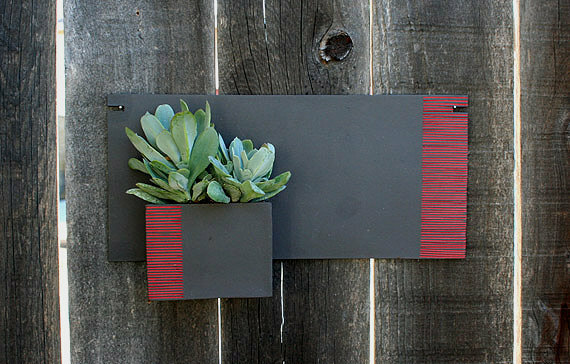 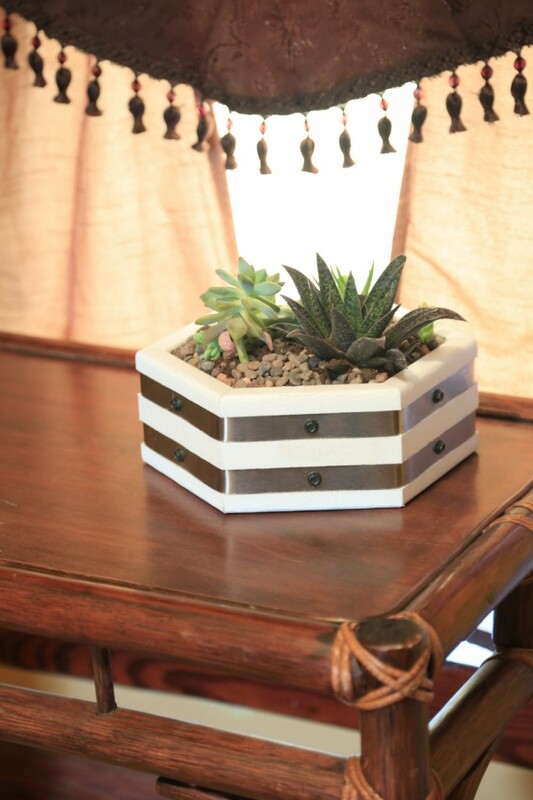 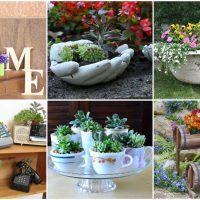 The planter designs featured in this collection are all handmade, which means that if you have the tools, you won’t have much trouble in order to make one of these for yourself. 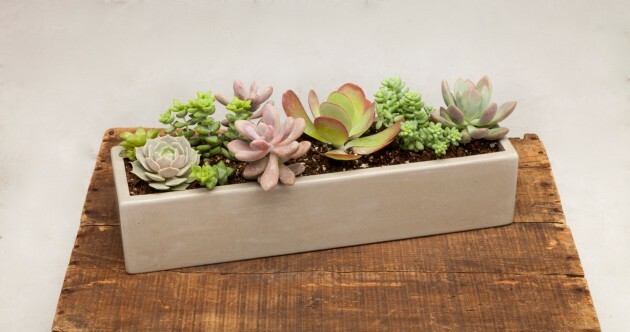 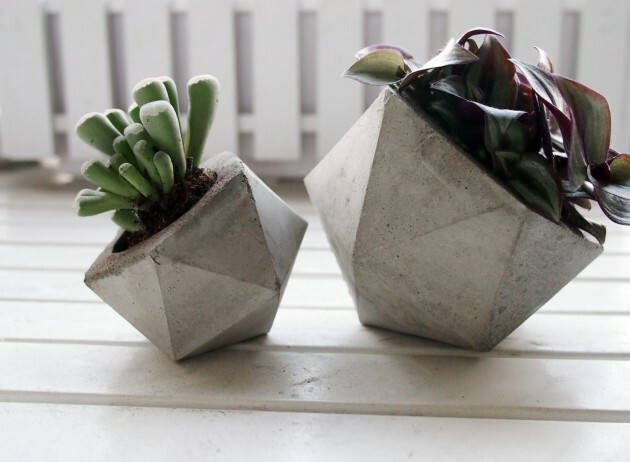 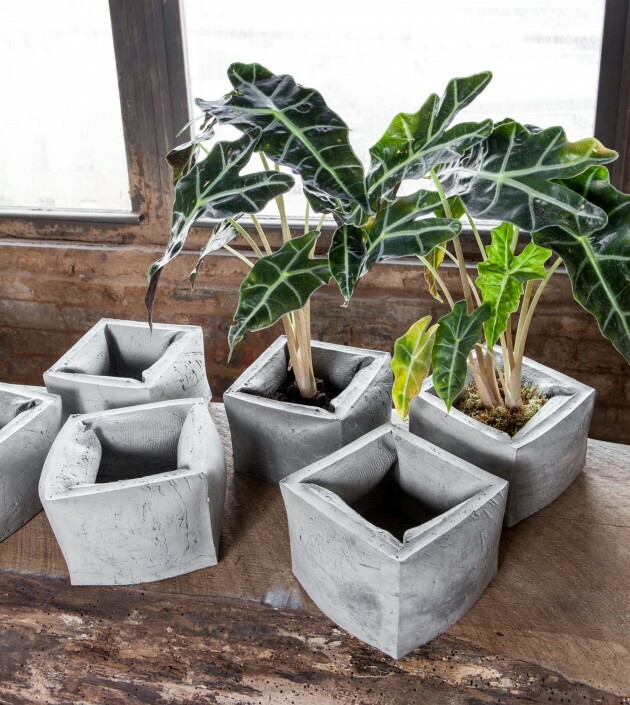 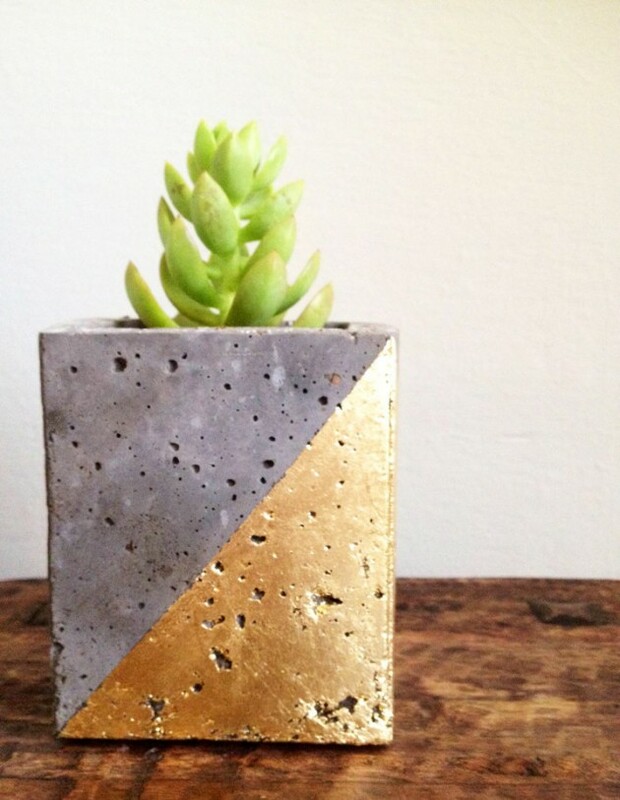 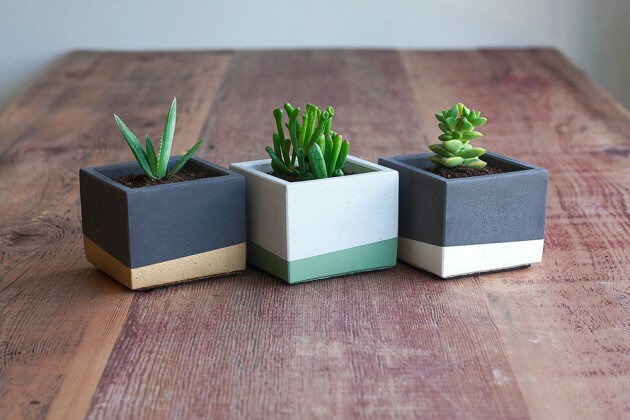 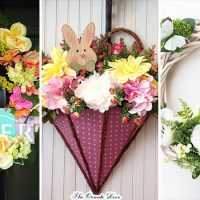 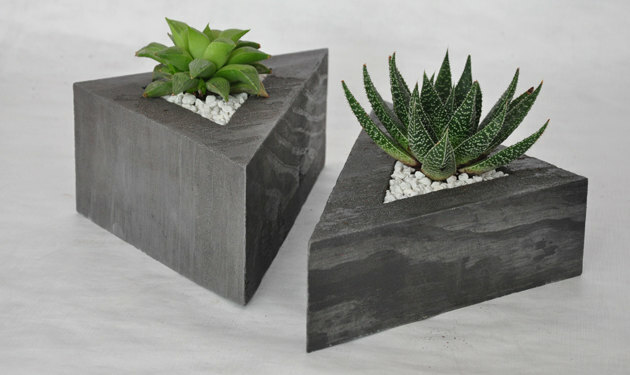 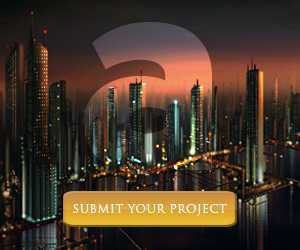 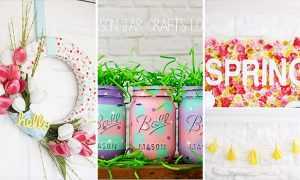 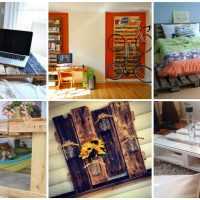 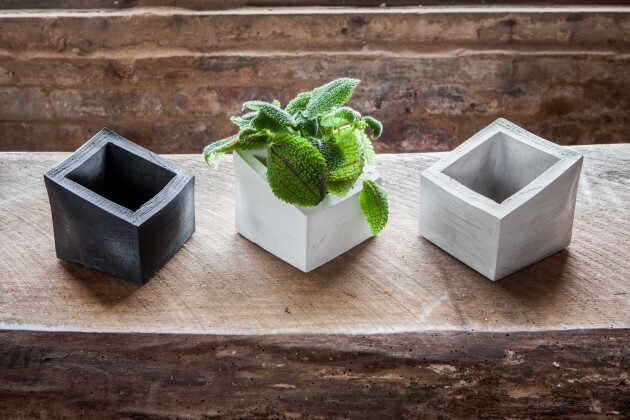 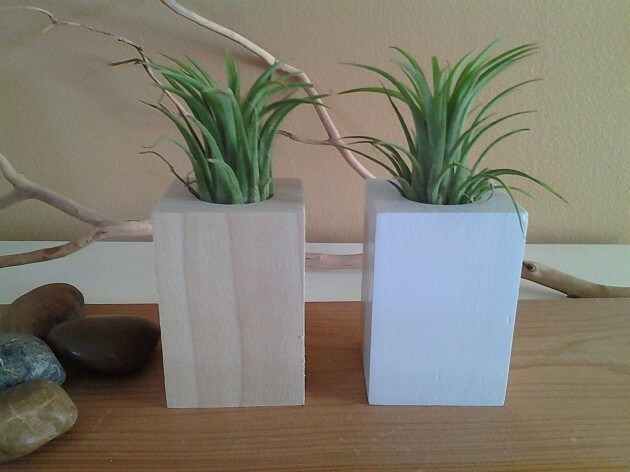 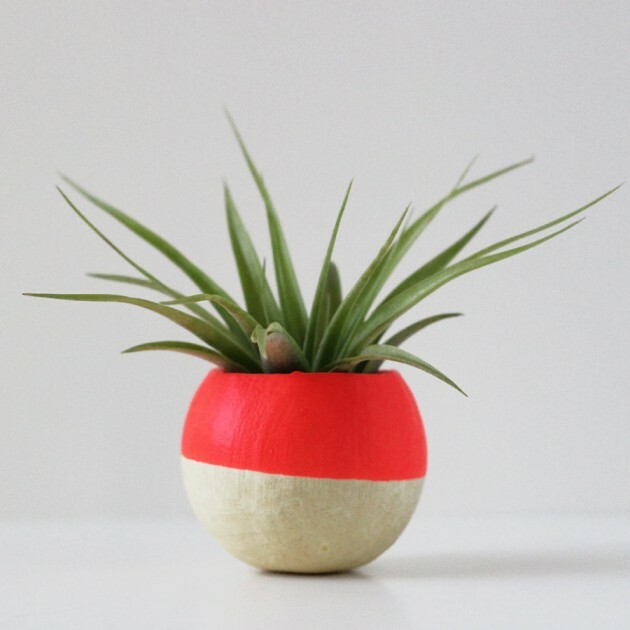 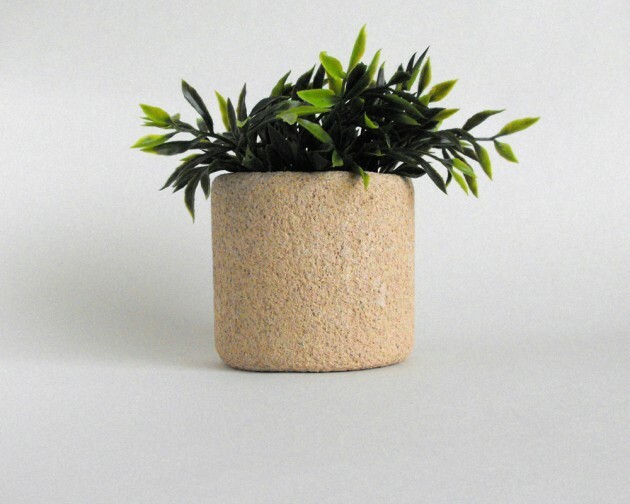 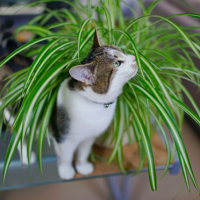 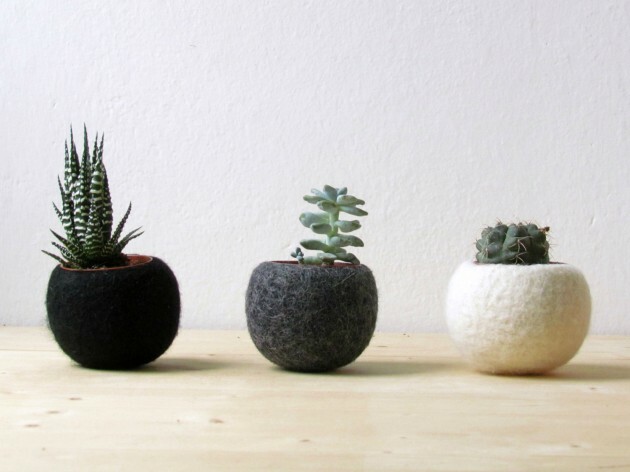 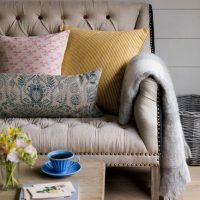 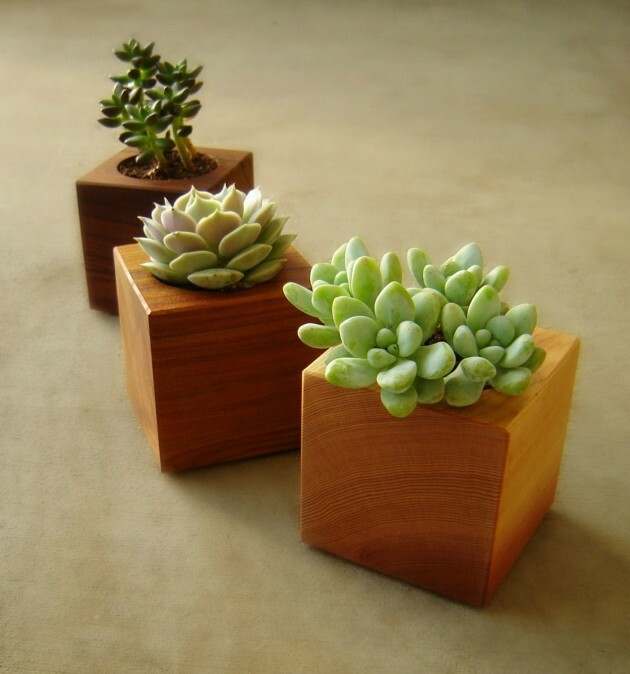 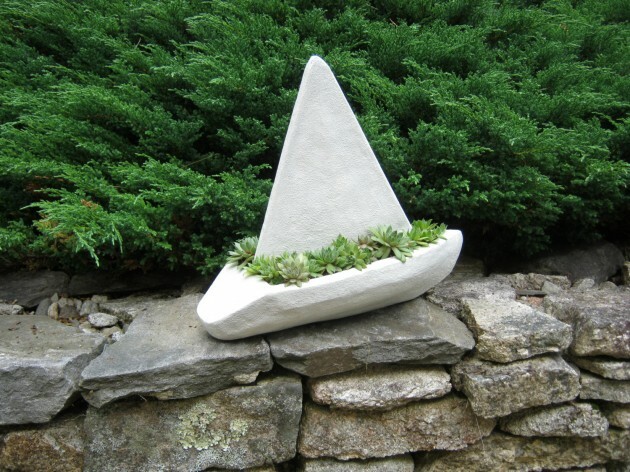 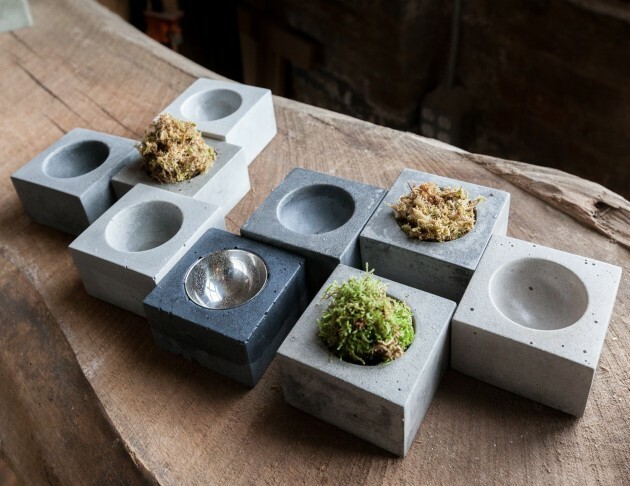 However, if you don’t have that much spare time on your hands, or the skillset required to create something such as these, because most of the featured planter designs are made of concrete or wood, then you shouldn’t really risk it, and simply click on the link bellow the image and buy the one you like.